Immanuel men gather for a catered breakfast on a Saturday morning every other month, usually with a featured guest speaker giving testimony. The next breakfast is Saturday, September 22nd at 7:45 a.m. in the lower level. Sign up on Sunday mornings in the Gathering Place or with the church office. See the church calendar for future breakfast dates. A men’s group meets to discuss various books, chapter by chapter, every other Tuesday evening at 7:00 p.m. in Pastor George’s study. 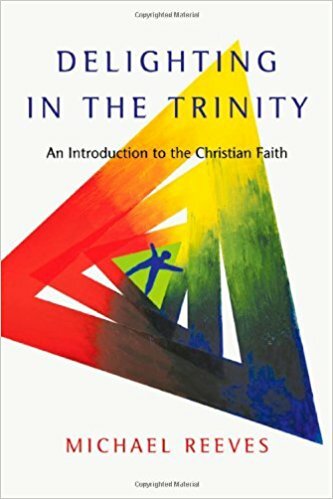 This fall they are reading through Delighting in the Trinity by Michael Reeves. Many members at Immanuel participate in adult Small Groups. Each group decides how often to meet and what to study together. Talk with Annette LaPlaca if you are interested in joining!